Television viewership is up but mobile messaging is viewed less favorably. With all the talk of the death of traditional advertising and the advent of new media, which some argue to be far superior, some recent trends dispel prevailing attitudes. 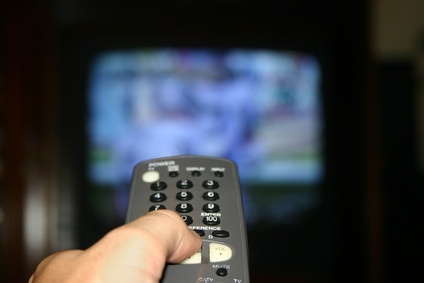 Nielsen Research recently reported that TV viewership is at an all-time high. And the average time spent watching television per day has increased to four hours and 49 minutes. Even though primetime viewing is relatively flat, it is at the highest levels since 1991. On the other hand, Mark Dolliver reports in Adweek that a BIGresearch study indicates that since June 2008, the percentages of people who don’t like mobile marketing has increased. More specifically 67 percent don’t like text ads compared to 64 percent last year. While new media offer unique opportunities, the rush to abandon traditional media for new media may be a bit premature. Certainly hospital marketers should utilize new media to reach new consumers and to target specific audiences. But to discount traditional media is a mistake. Traditional media used correctly is still very effective. Of course, the optimal approach is to combine traditional and new media for a well balanced and coordinated advertising strategy. To ignore social media is like putting your head in the sand and refusing to recognize the unique opportunities it provides. But to get carried away with the newness or novelty of something and forsake what has been consistently reliable is an equally severe mistake. A strategic, coordinated advertising plan that takes advantage of each viable medium, both traditional and social options, is the best way to maximize effectiveness.